P-4500. 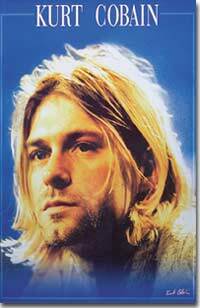 Nice looking close up picture of Kurt. Image size 24" x 35".